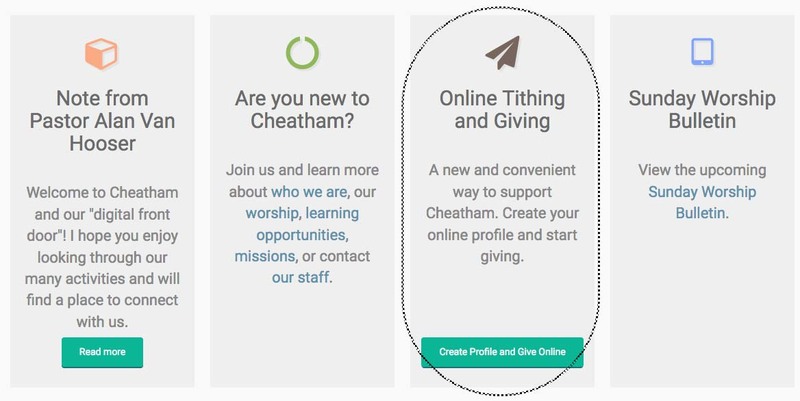 Find and click on the “Online Tithing and Giving” buttons provided on our website. 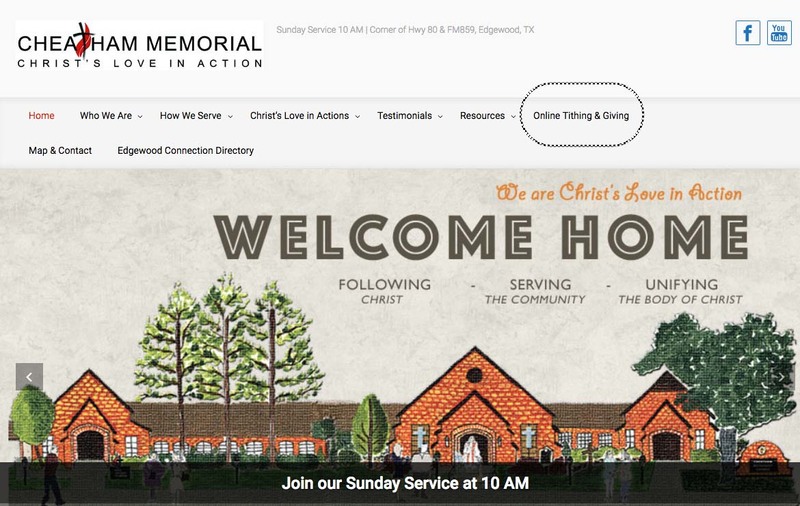 They are located on (A) the Main Menu bar, and (B) Front Page Box under the main slides (see pictures). 3. Enter the required information. 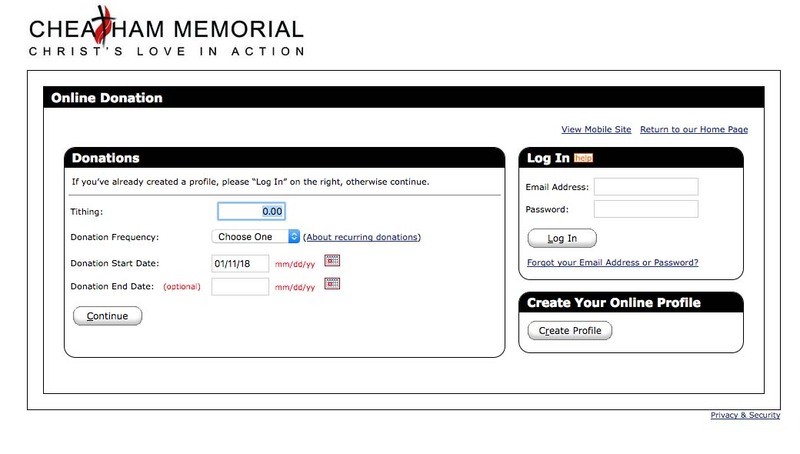 Donation frequency options are: One time, weekly, bi-weekly, monthly, semi monthly. Press “Continue” to complete the process. 5. If you would like to donate for a specific ministry, please notify the church what your donation is for. Currently we don’t have that feature enabled on the online giving page, but we are still developing it and will keep you updated. Thank you for your support. If you have any concerns or questions, please don’t hesitate to call Pastor Alan or Karen at 903-896-4935. Have a blessed day!